Dear Chananel, Thank you so much for helping us have the most incredible experience in Africa! From the amazing itinerary to the excellent kosher food, we could not have done it without you!! Thanks for providing us with such unbelievable memories that will definitely last us a lifetime! Can’t wait to come back!! Dear Chananel! 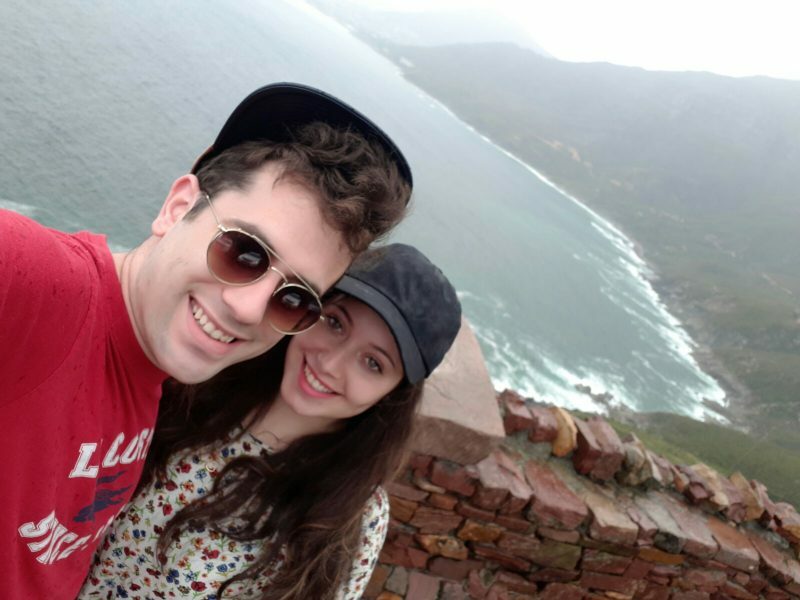 We would like to thank you for organising us a honey moon that met a standard of perfection! You ensured a well planned trip with assistance every step of the way. We had an unforgettable holiday! 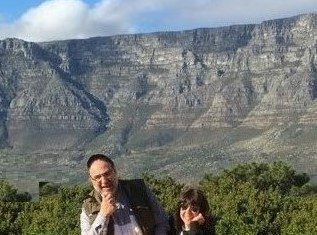 The trip to Africa, as well as the kosher food and everything that went along with it was highly enjoyable. The highlight, however, was that we were made to feel at home in remote Africa! We highly recommend you and wish you continued success. 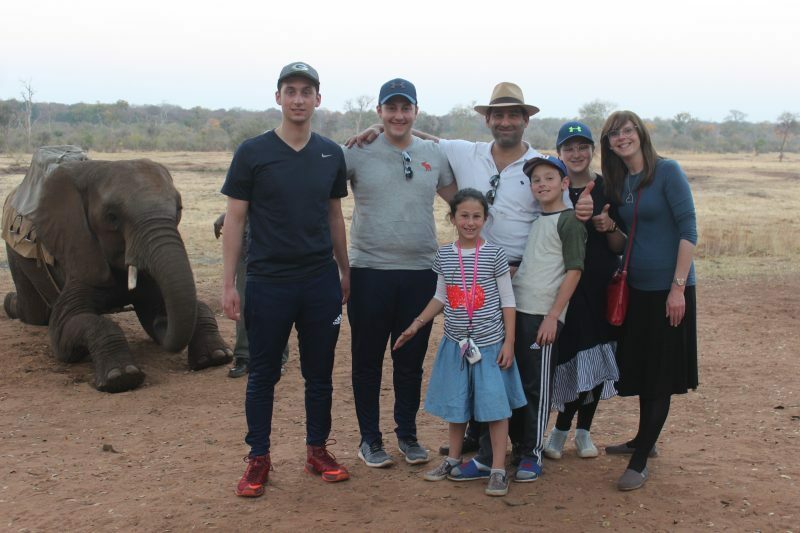 Dear Chananel, Janice and I wanted to again express our overwhelming appreciation to you and Miriam for a once in a lifetime experience during our recent safari with you. 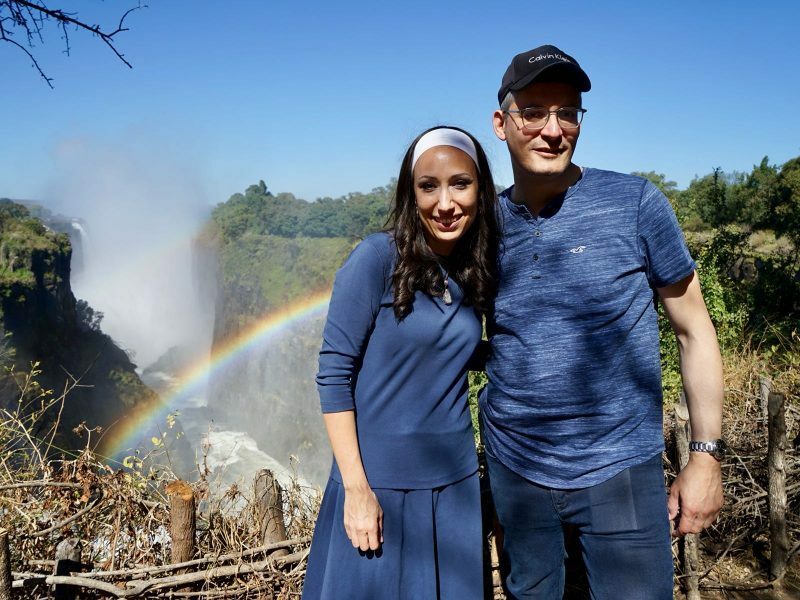 From touchdown in Johannesburg, till take off 12 days later from Victoria Falls, each day was better than the previous. Your efforts to provide beautiful, comfortable hotels, good transportation, and super sights to see were very special. The three freshly prepared glatt meals each day, were truly delicious, plentiful, and above all expectations. Your personal interest in each and every one in the group and your caring to make sure we were all comfortable and had what we needed and wanted was beyond description. Please ask any potential Glatt Safaris customers to contact us 00972-26515031 or 001-3033390926, or via email, gjfeder50@gmail.com for a recommendation. You worked so hard to make such a memorable and incredible trip! We would like to thank you from the bottom of our heart. And not only did we enjoy every single second but you made the whole group into one fantastic Chevra! We will always remember this special time together!! Our trip was so memorable and we will always remember how much fun we had with the Chevra and how you made it all come together so beautifully!! Thank you for constantly giving and helping with an open heart at all times. Thank you is a small word with which we attempt to express our deep appreciation! We returned to our routine filled with renewed energy and strength. 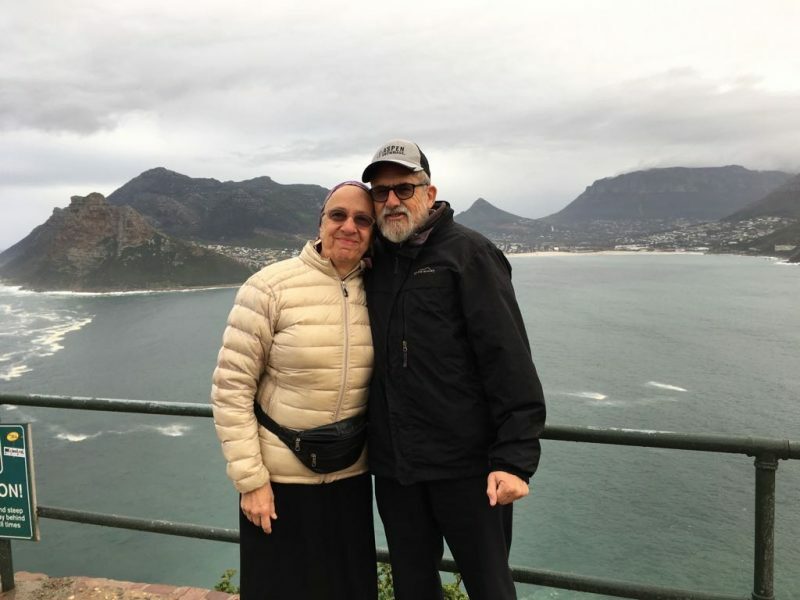 We thoroughly enjoyed our trip to South Africa, and we can not wait to explore even more... We have told all our family and friends about our successful trip, thereby giving them the desire to visit this beautiful country too! We emphasise the fact that the organisers provided an incredible experience with the way they treated everyone and the excellent service that they provided. As the saying goes “we returned home tired, but happy”, in this case however, we returned home more happy and content than tired! It has been a privilege to spend time with such a pleasant group of quality people! We would like to extend our appreciation , once again , to Chananel for his attention to the finest detail, not a simple feat to be undertaken in safari conditions. Thank you Chananel for a wonderful safari - it was great from every aspect! New adventures, new friends and good food!! Wishing you continued success. Thanks so much for a fabulous experience with a special group of people! We still talk and re live our wonderful time we had on the trip!! Thank you for an awesome holiday! Everything was done in a precise manner with your ongoing devotion to the group. Even when you were tired you continued ensuring that we were having the best time possible! We thoroughly enjoyed spending time with you! B”H the outing was a great success! Everything ran on schedule and was pleasant and enjoyable. Even now, two months after the trip, we are reliving our fond memories of it all. Any expression of thanks will be insufficient! We would like, however, to acknowledge your care, concern and devotion. We felt well-looked after and spoiled! The constant thought that you put into ensuring that everything would run well enabled the success of the trip. Thanks to you we had an incredible holiday that left us on a high! Thank you for all that you did for us for the duration of the trip! Words are not sufficient to express our appreciation for the incredible trip , the meals and excellent planning that went into everything. The outing would not have been so perfect without you! The fact that you were always available to help with everything, while taking care of all our needs ensured a most enjoyable trip!